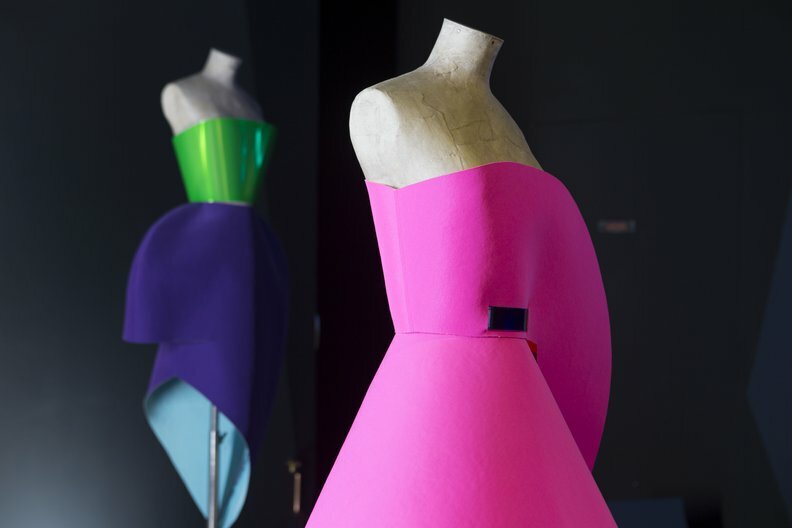 Since 2012 International Fashion Showcase has presented overseas designers who have made London their home as well as giving a platform to international designers who have never shown their work in the UK. Many IFS alumni have continued their relationship with London Fashion Week, 15 have shown on schedule at London Fashion Week and London Fashion Week Mens such as Per Götesson, Rejina Pyo and Xiao Li, five have been awarded NEWGEN sponsorship and five have participated in LONDON show ROOMS in Paris. This season London Fashion Week welcomes IFS alumni Richard Malone, Rejina Pyo and Steven Tai to the official show schedule.